This week, an Atlanta Police Officer was in town visiting the campus where my Mom works. She told me about him and what a neat guy he was so I told her I would pray for him and his safety. I TOTALLY admire anyone who is willing to give themselves for service to our country. He does it in several ways. Apparently, when Mom was talking to him she told him about my huge patch collection. 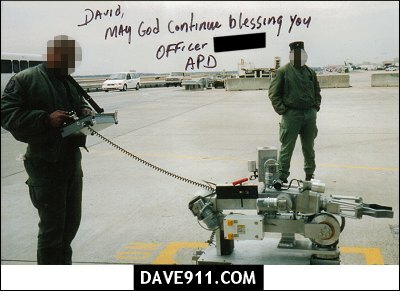 To my surprise, he sent me a BUNCH of patches and the picture below. Of course, it was like Christmas for me! Patches AND an autographed picture!!! WOW!!! After I scanned the picture, I removed his name from the online copy of the picture just to be safe. I continue to pray for him and his family and look forward to the next time he's in town. Hopefully, I can meet him. When I was in high school, Reggie Davis (Captain at the time) was like a big brother to me. 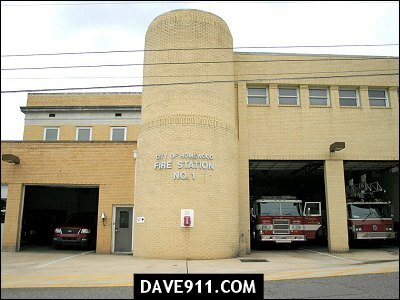 I loved the fire department more than I loved breathing air and Reggie took me under his wing and encouraged me. Back then, Reggie was the Fire Marshal for Homewood (still may be). 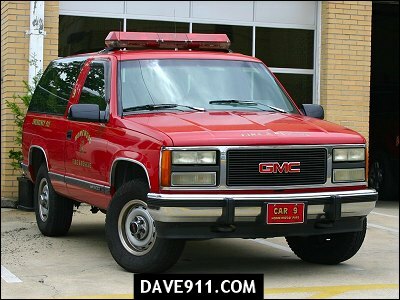 One of the neatest things was when he let me ride in his fire department car to pick up business cards from the print shop. I remember it like it was yesterday, although, it was 20 years ago. 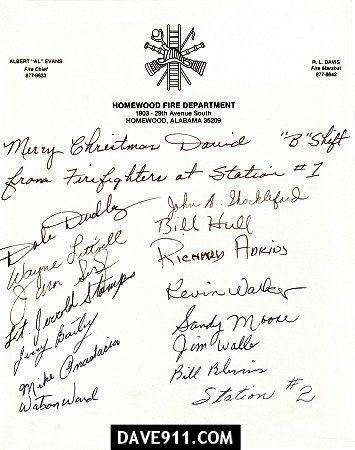 One of my Christmas presents in 1983 was a page full of Homewood firefighter autographs on fire department letterhead. I don't know how Mom came up with such a great idea but she did. She went to station 1, asked them about the idea and then went to station 2 to ask them to autograph the page, too. Homewood has grown to three stations now. The mayor of Homewood, Bob Waldrop, went to church with us. 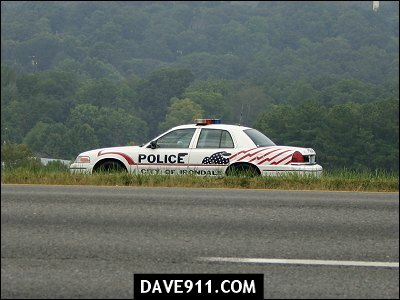 When I was in my early 20's, he hired me as a part-time dispatcher for Homewood Police and Fire. That was my first paying dispatch job! I loved it, as well as ALL the people who worked there. 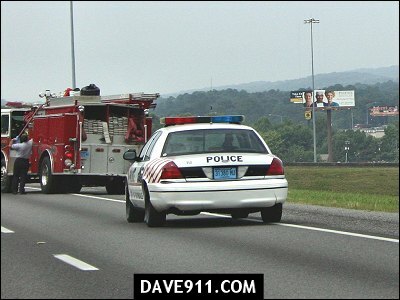 A lot has changed since Bob Waldrop was the Mayor, Al Evans was the fire chief and Jerry Haynes was the police chief. 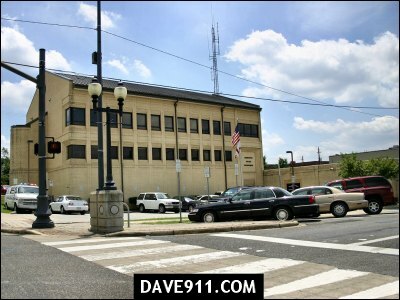 Below is a picture of the Homewood Police Department where the Police and Fire dispatch center is located. While I was a dispatcher for Homewood, Burke Swearingen (now police chief) was a police officer. Another of the nicest guys you could hope to meet. He offered to let me ride with him after I got off duty one day. That was THE most excitement I could have had as a 20 something year old. He was stopping a lady on Valley Avenue for running a red light when the call came in that the Big B on Greensprings had been robbed. 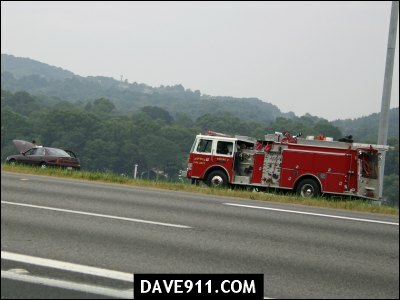 The lady being stopped got lucky... and I got the ride of my life. The robbers were stopped by the west cars on West Valley Avenue. 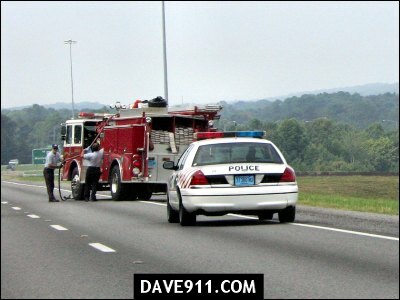 As we pulled up, the suspect's car was emptied and there were several males on the ground, legs crossed, at gunpoint. My eyes had to be as big as silver dollars. The ride with Reggie, the job from Mayor Waldrop and the ride along with Berk are some of the exciting things I will NEVER forget. Yes, the autographed letterhead is still on my wall. 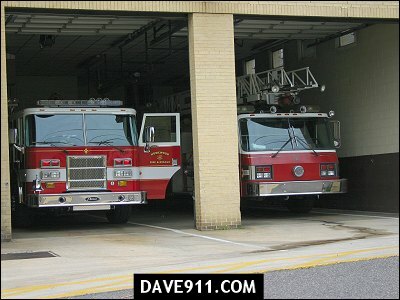 Here are two pictures of Homewood Fire Department Station 1.